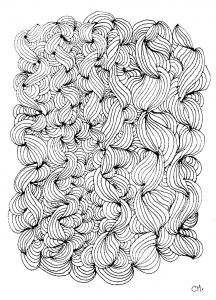 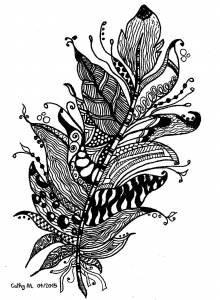 You like Zentangle? 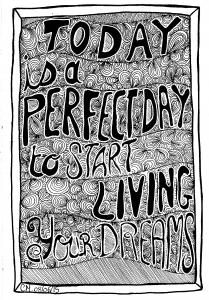 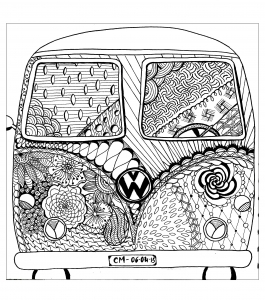 These complex adult coloring pages of a new kind are more than doodles ... 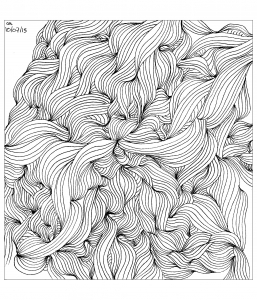 They are based on a variety of harmonious abstract models, inspired by nature, and sometimes giving a disturbing impression of relief. 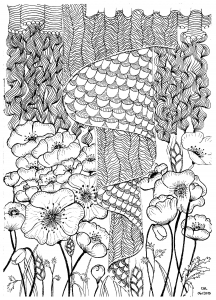 This new form of creative art will appeal both to those who wish to color original drawings, and also those who prefer to design their own works. 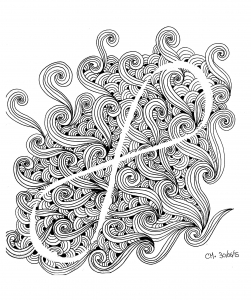 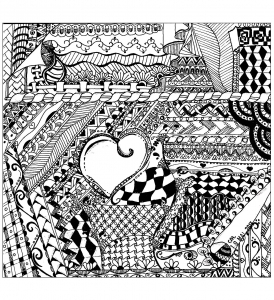 Many tutorials and books for learning the basics of Zentangle are available, to help those who want to make their own designs. 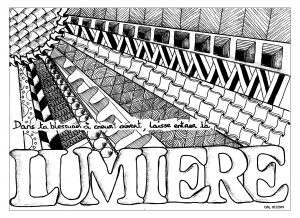 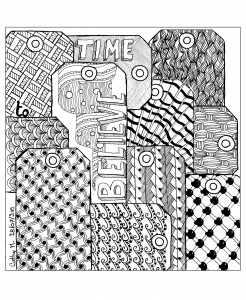 Explore our Zentangle illustrations selection, you can color those you prefer, or use it as templates for your own designs. 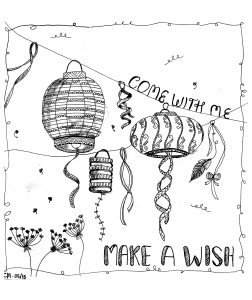 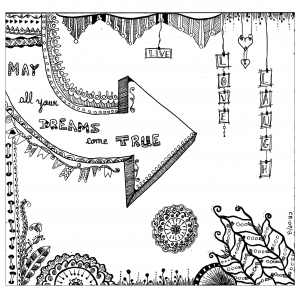 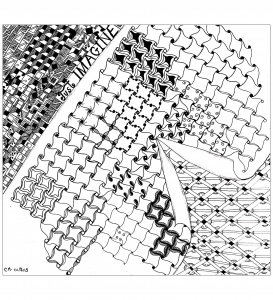 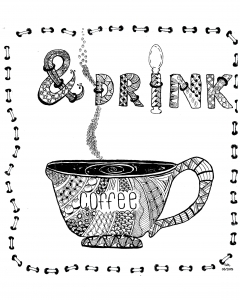 NEW : Discover our Zentangle tutorials here !